From settling or cracked foundations, to bowed basement walls, sagging floor joists to hard-to-open doors windows and more, Atlantic Basement Systems has your solution. 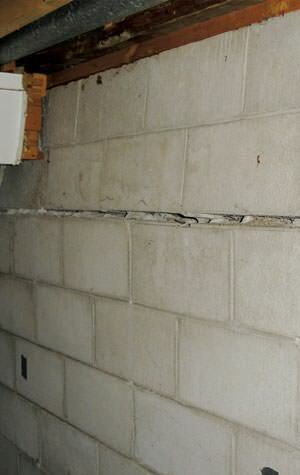 Fixing your foundation issue before it becomes a big problem is the most affordable and effective solution. Our company has products, equipment and expertise to solve almost any problem. We are the area's exclusive installer of warrantied products from Supportworks, and every member of our crew is fully trained. To request an on-site evaluation and free estimate, call us at 1-855-275-5021 or click below. Atlantic Basement Systems offers professional foundation repair services for homes in Ottawa, Nepean, Orleans and throughout Ontario. 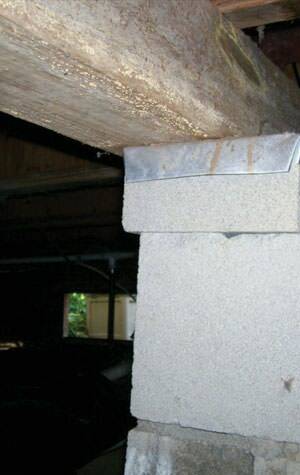 Click below to learn more about your specific foundation issue and the typical repair process. Safety - Without a proper solution, foundations can eventually fail, resulting in serious safety hazards. Peace of mind - Working with a foundation repair professional is the surest way to get a proven solution to your foundation problem so you can get on with your life. Return on investment - Fixing your foundation problem before selling your home not only means a faster sale and more money in your pocket, it also means enjoying your home more in the meantime. While no two foundation problems are alike; one thing is certain: foundation issues only get worse with time. No matter what the cause of your home's structural issues or the type of foundation, we have the right foundation repair product for the job. 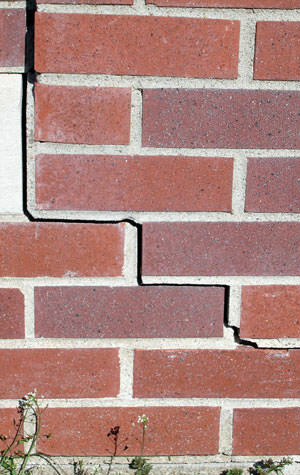 We offer solutions for repairing issues caused by foundation settlement, such as floor and wall cracks, bowing walls, sagging floors and more. You will gain peace of mind from knowing that your foundation has regained its structural integrity. You don't have to live with stressful foundation problems. Contact our company today to tell us about your concerns. We will send one of our specialists out to your home to assess your situation and provide you with a written estimate for the cost of the work needed. With more than 20 years of experience as a contractor in Ottawa and surrounding areas, Atlantic Basement Systems is the leading construction expert in town.